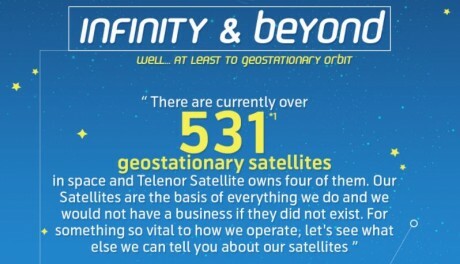 Home›Technology › Infinity & Beyond – What are satellites? Our Satellites are the basis of everything we do; we would not have a business if they did not exist. So what else can we tell you about our satellites?